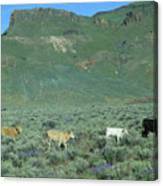 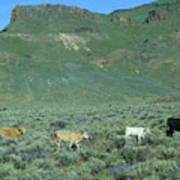 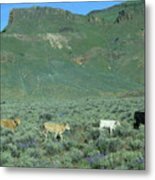 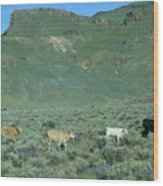 There are no comments for 2da5946-dc Cattle On Steens Mountain. Click here to post the first comment. 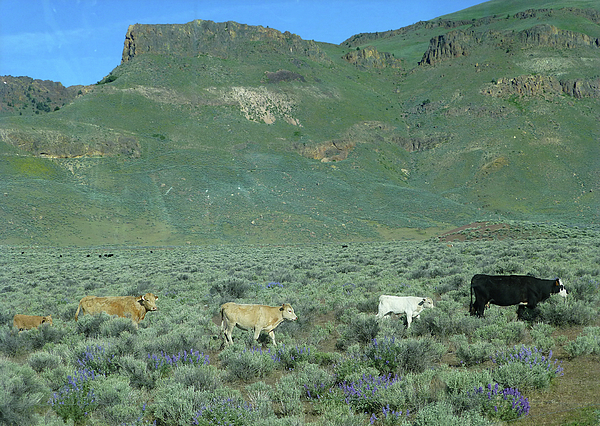 Cattle on east side of Steens Mountain, southeastern part of Oregon, 5-12-2016.